to a shade of smoky-gray. and false hope springs eternal. must flare and burn away. 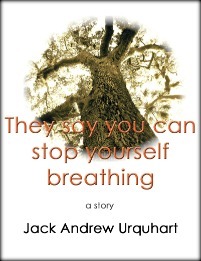 This entry was posted in Uncategorized and tagged Every Man Jack, Father's grief, Grief Loss and Bereavement, grief management, Jack A. Urquhart, Jack Andrew Urquhart, parental grief, Prose poem, Prose Poetry. Bookmark the permalink.